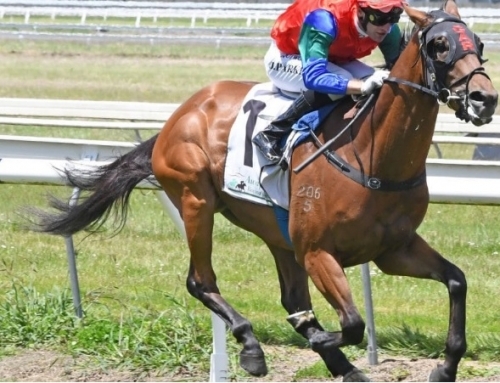 Mossman colt Reneged was a social media star at the Sunshine Coast in May and he was back in the spotlight winning the Grafton Guineas (1600m) on Wednesday. 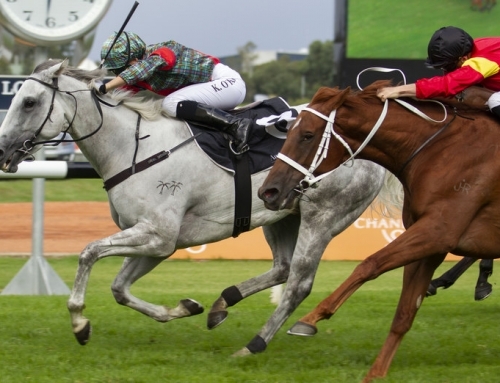 Trainer John Thompson set Reneged for the Grafton carnival after an eye-catching victory at the Sunshine Coast. The winning image went viral. Trackside Photographer Grant Peters caught him jumping at a shadow of the post with jockey Blake Shinn hanging on tight from a great height. 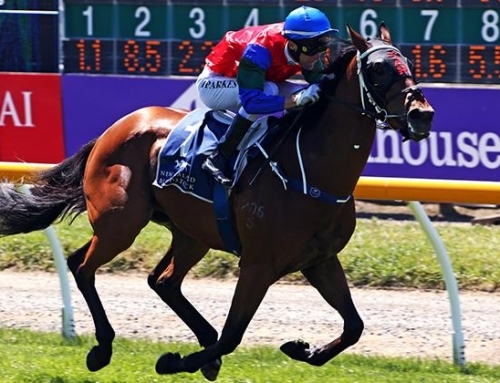 Tye Angland took over at Grafton and the three-quarter brother to Mossman champion Buffering travelled smoothly behind the leaders until the turn home. Once balanced in the straight, Angland let him loose with a brilliant burst of acceleration despite shouldering top-weight of 61kg. 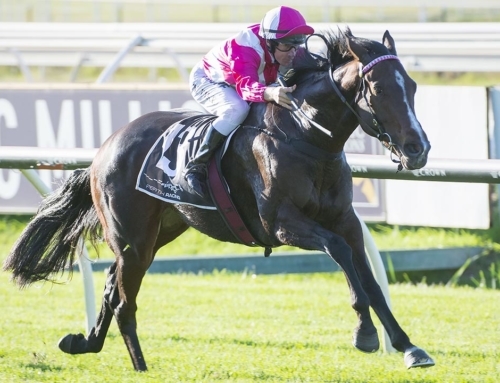 He started a $2.70 favourite and won the feature mile by two lengths from Hurricanes (Snitzel) and Intrepic (Medaglia D’oro). 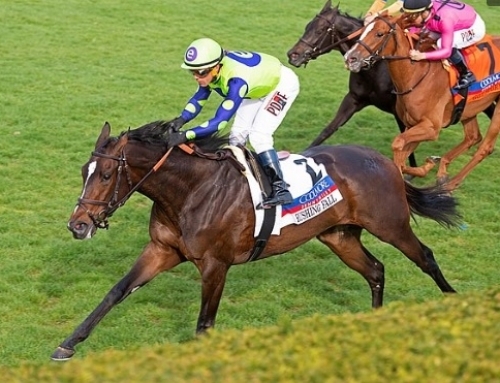 Reneged (3c Mossman – Hussyanna by Hussonet) cost $100,000 at the 2014 Magic Millions National yearling sale. “He reminded me of Buffering – Rob Heathcote stabled him with us in Sydney,” Thompson recalled. “And Rob wasn’t happy when I outbid him at the Magic Millions. 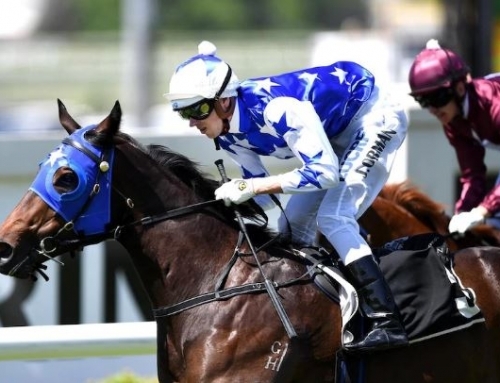 Reneged’s older sister Brazen Moss made it a double for Mossman and fellow syndicators Triple Crown at Doomben on Wednesday. The Tony Gollan trained mare had to contend with 60kgs and the outside barrier but jockey Jim Byrne summed up the race after a furlong and drove her forward to dictate terms in the Homeloans Accelerate Hcp (1640m). 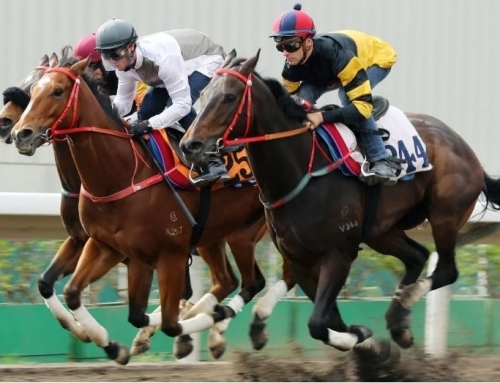 Baramul Stud’s Gerry Harvey bred both winners as well as their unraced brother No Annamossity who was placed in a Deagon 2yo trial for Heathcote last month. Mossman stands for a $16,500 (inc gst) fee at Vinery.